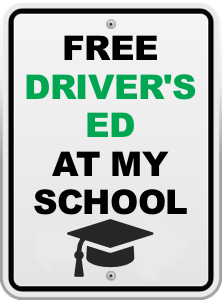 Driver’s Education is a free program after school during second and fourth quarters. Students need their permit or drivers license to register. Free driving lessons and discounts on car insurance! See Ms. Surloff in room 1-153 or Dean Johnson as the contact people at Fort Pierce Central!